BlueGuard application opens the doors for you! The BlueGuard Android application makes it easy for you to control the BlueGuard device right from the home screen of your Android cell phone. This application enables one click operation of the BlueGuard VK models. BlueGuard VK devices can control garage doors, gates, electrical locks, car alarms, and in any other device that has an electrical switch. 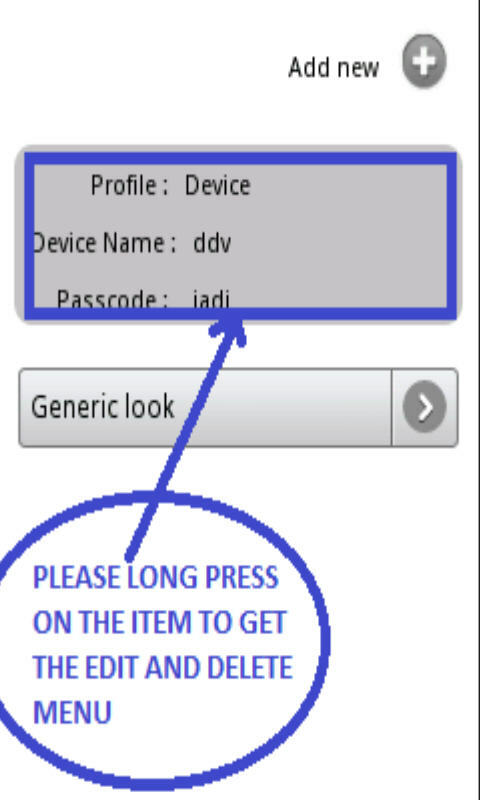 Set Up is Easy Simply turn on your Bluetooth, press the blue Icon button. 1. Press Set up button 2. Press Add New button 3. 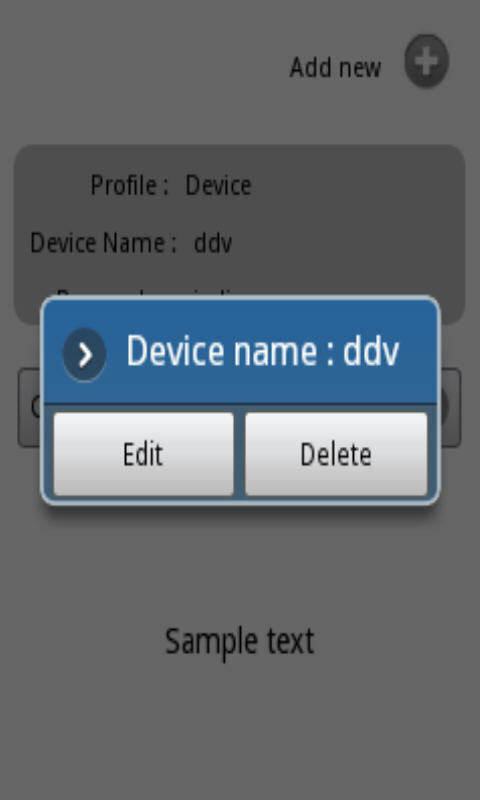 Enter BlueGuard by EMX under Device Name 4. Enter 123321 under Pass code 5. 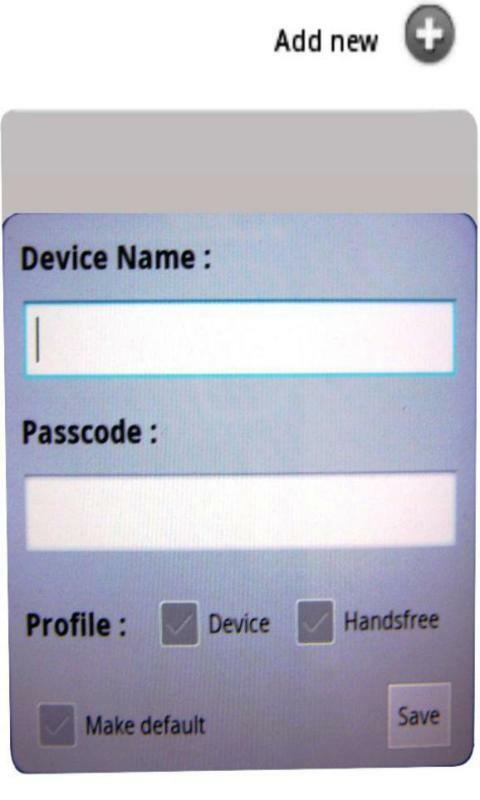 Check Device by Profile 6. Press Make Active 7. Press Save 8. 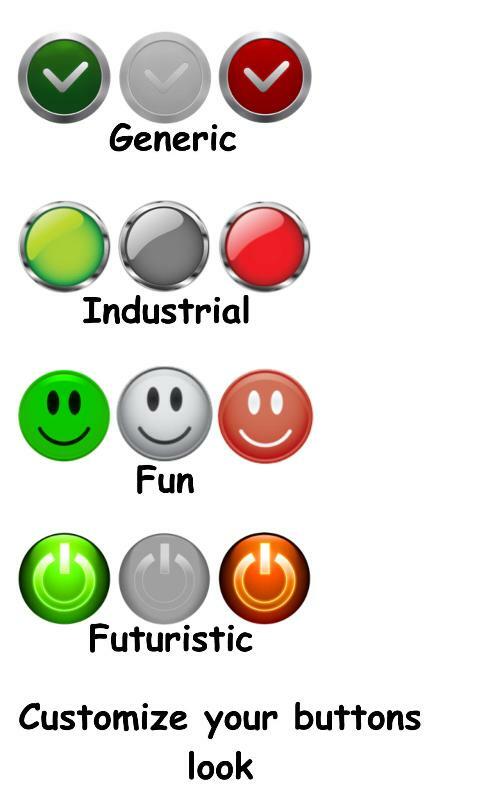 Press down arrow to change the look of your activation buttons. 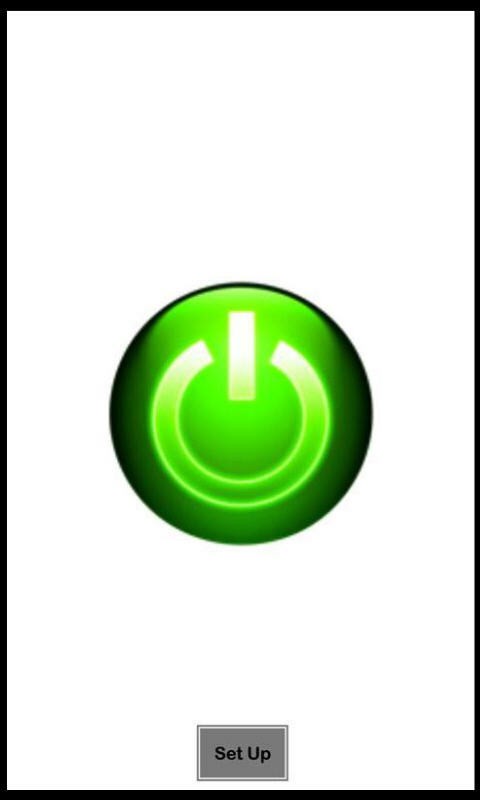 See screen shot The button will be Green and Turn Red on activation of the BlueGuard. 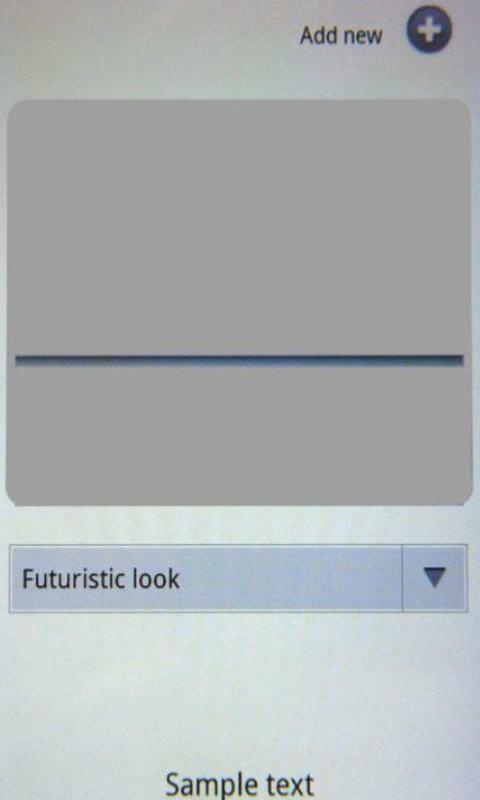 The Gray button indicates that the Phone was not able to communicate Note: you can purchase BlueGuard VK device from online retailers.